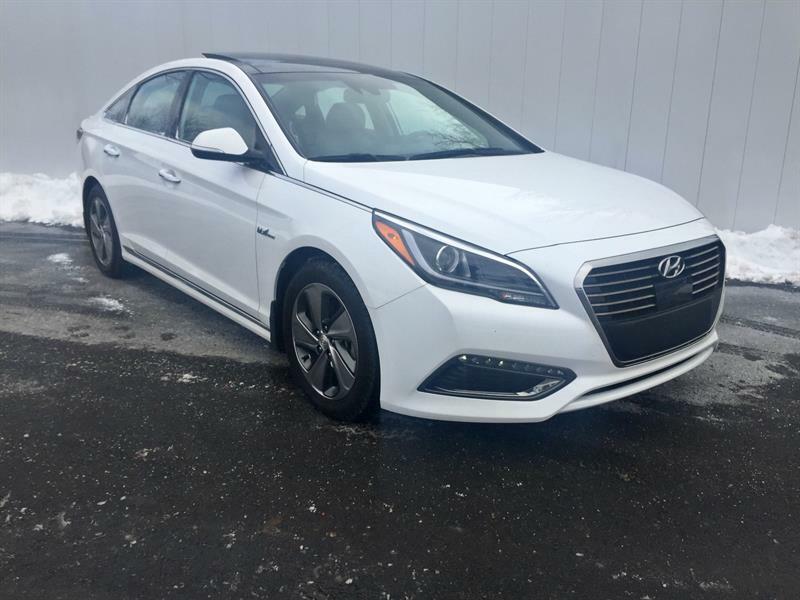 Welcome to Century Hyundai, your local Hyundai dealer in Truro serving Colchester County and surrounding areas. 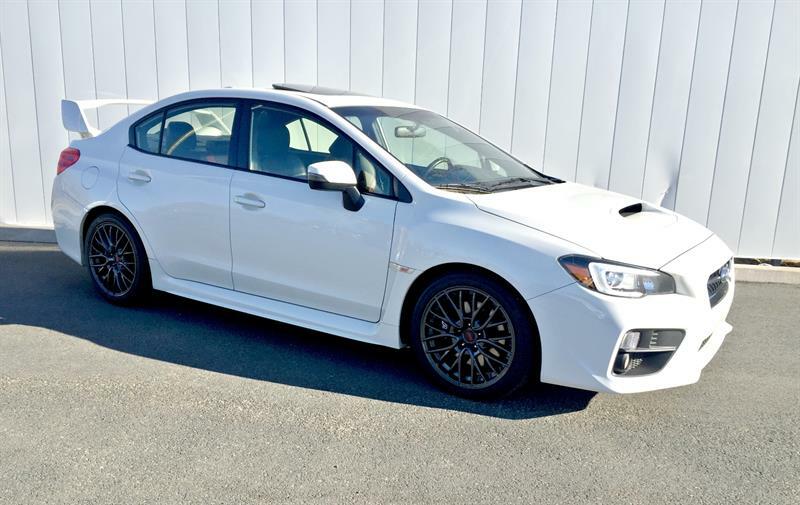 We have been in operation since 1999, and pride ourselves as an active member of this amazing community. 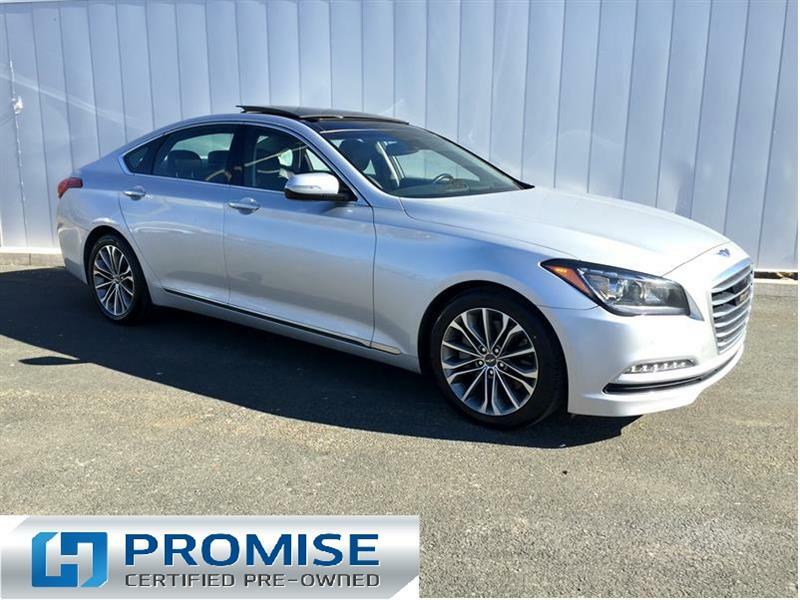 We invite you to experience the relaxing atmosphere in our showroom, where we pride ourselves on knowing our customers by their first name. 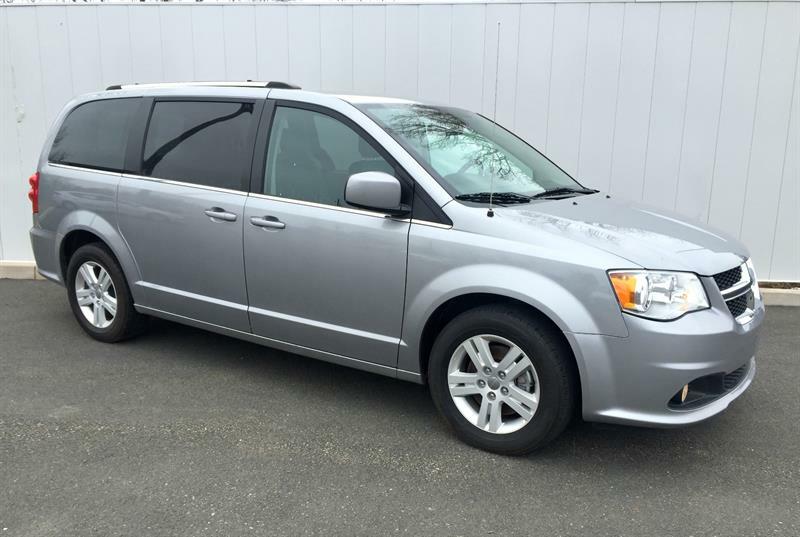 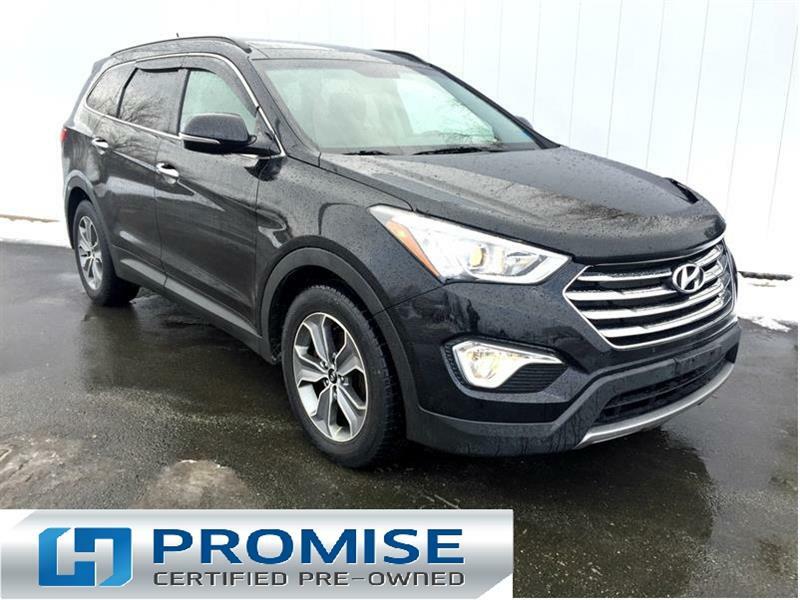 Your Bible Hill and Truro Hyundai dealer features a large selection of new 2017-2018 Hyundai vehicles, as well as a great selection of pre-owned cars, SUVs, minivans and trucks. 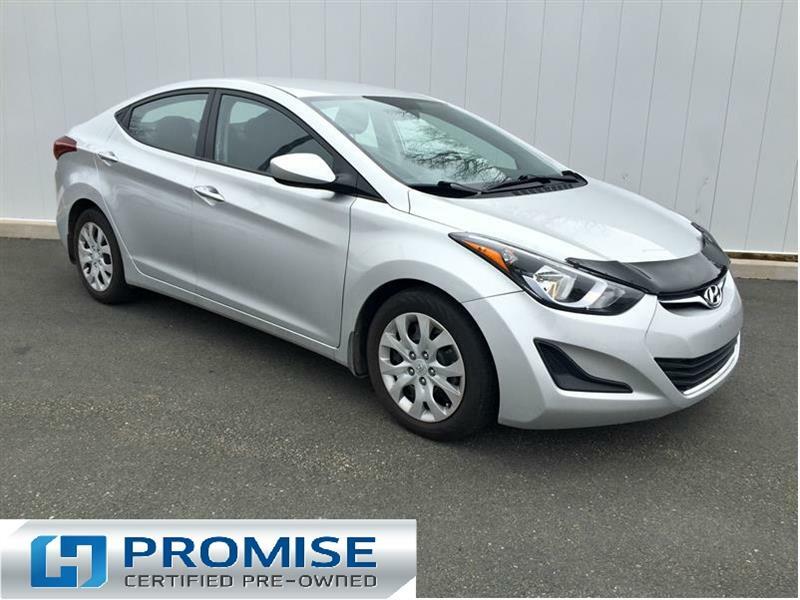 Our goal is to offer the most pleasant and efficient experience possible to our new Hyundai and used-car buyers. 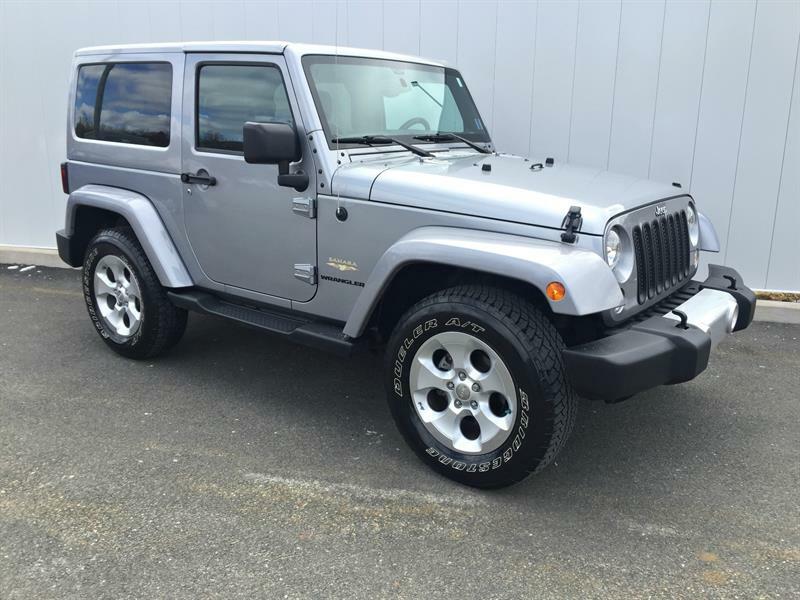 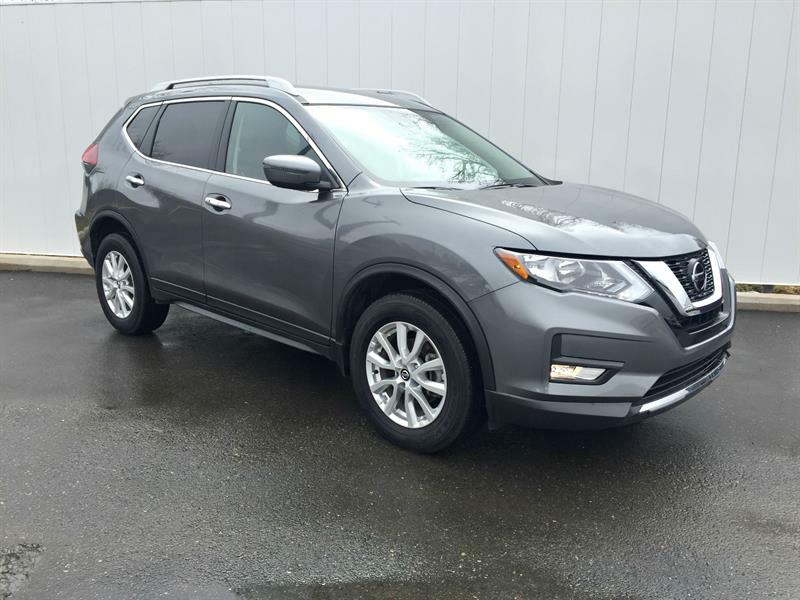 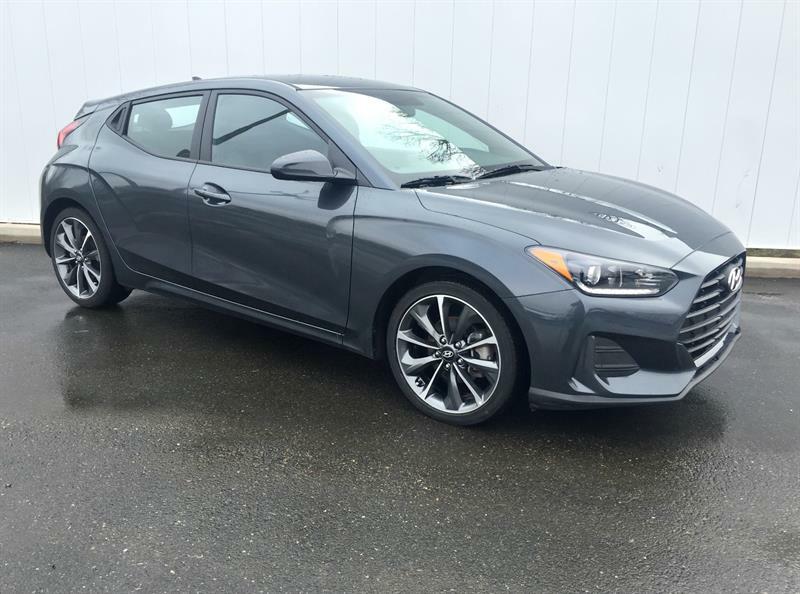 Feel free to browse our online showroom, where you will find all the important information you need about all of our vehicles. 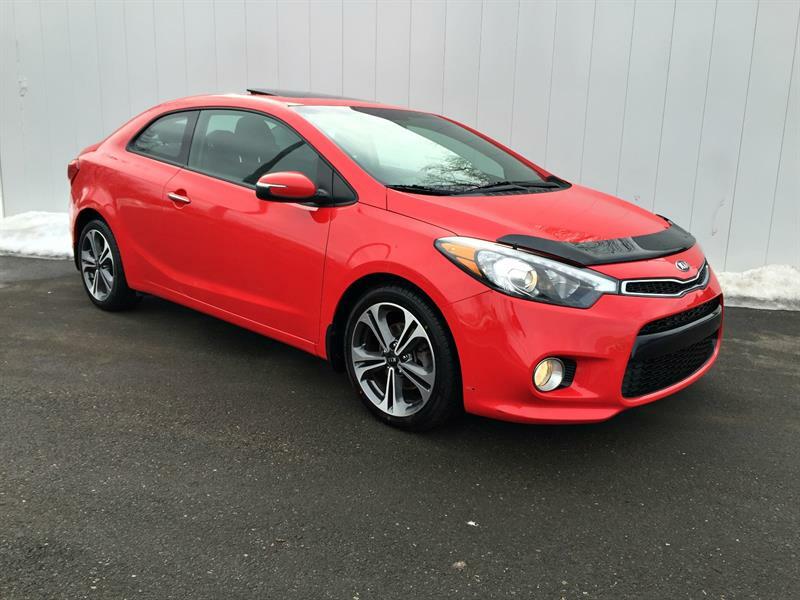 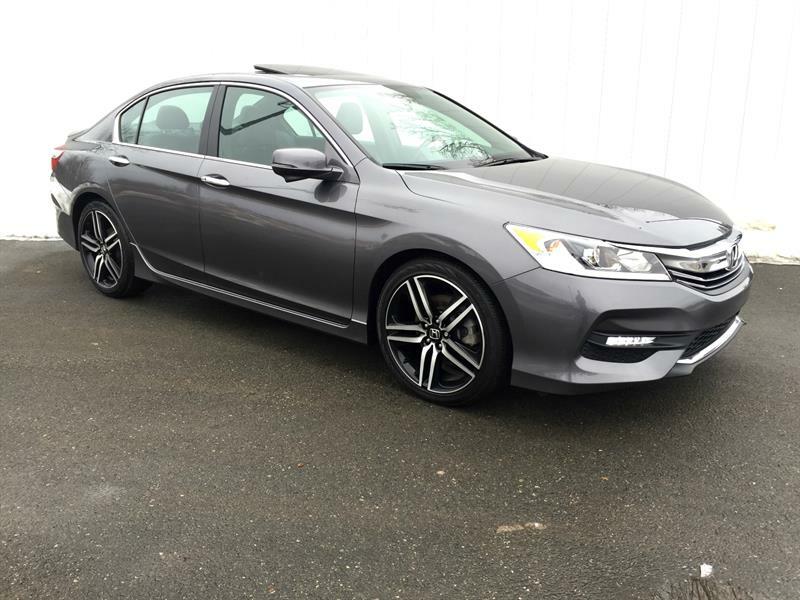 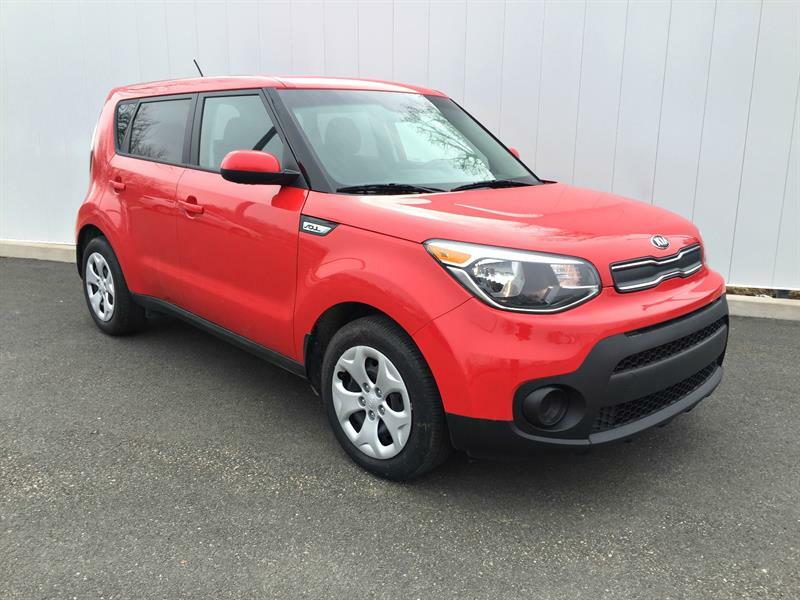 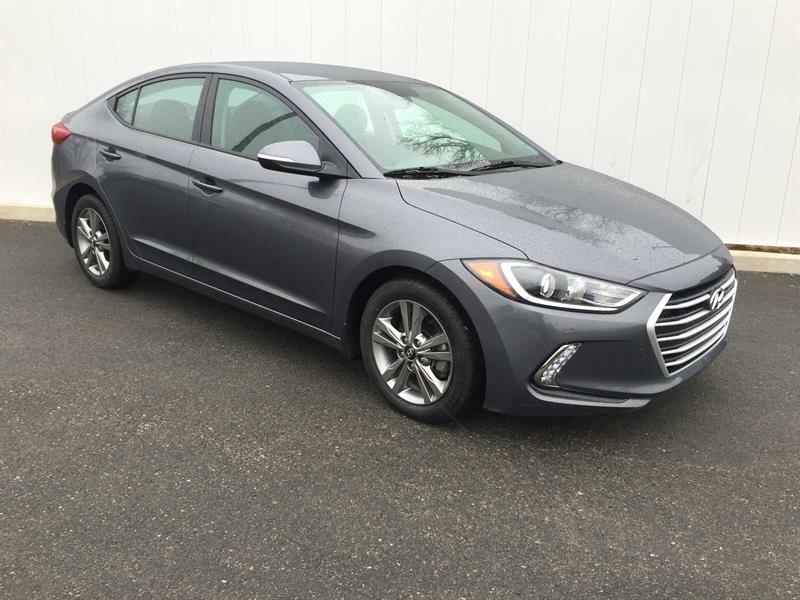 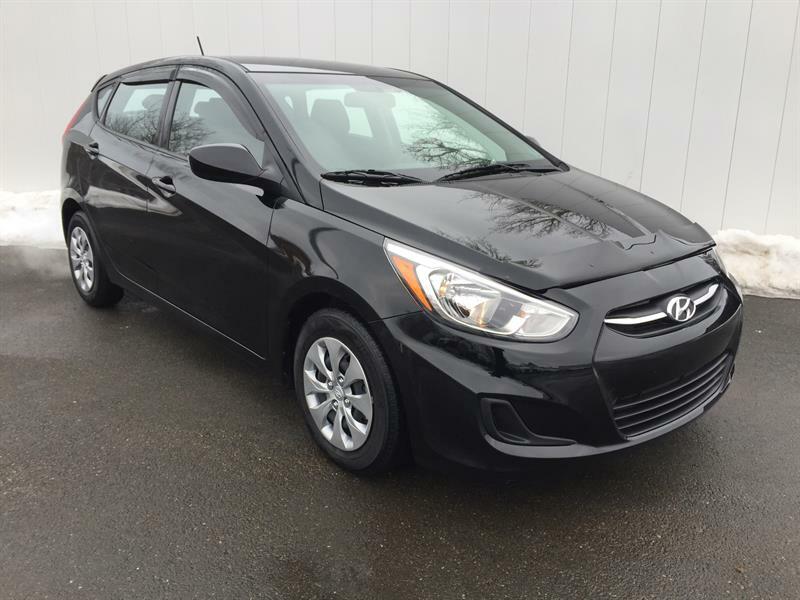 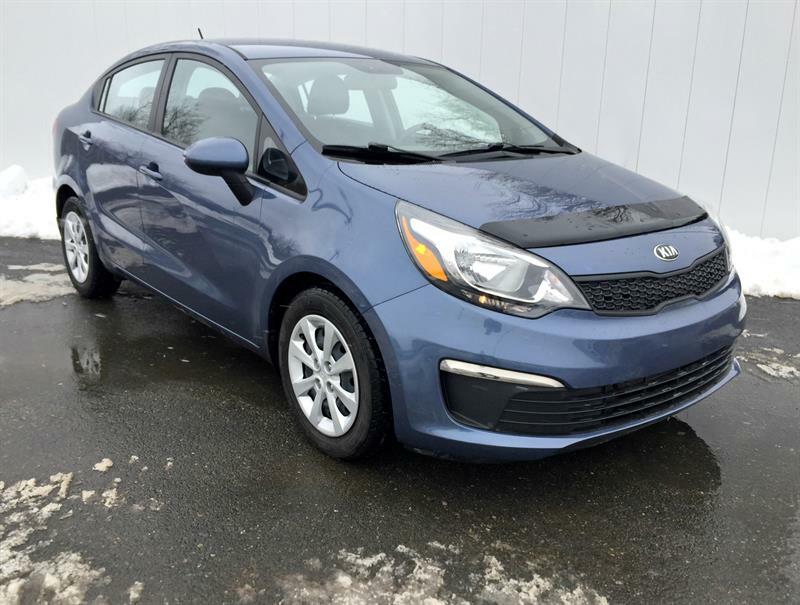 For our cars, this includes the redesigned Hyundai Elantra sedan or all-new Hyundai Elantra GT hatchback, or the economical and fun Hyundai Accent, available in a 4 door sedan or 5 door hatchback. 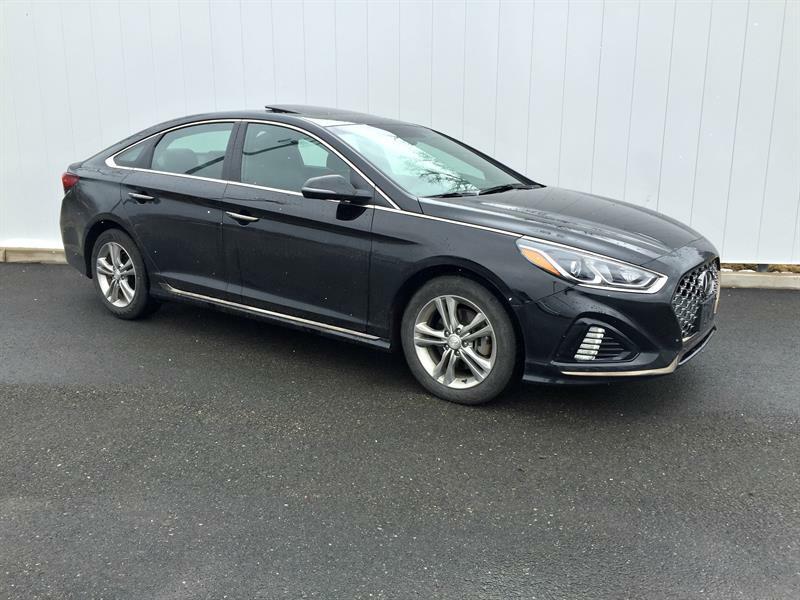 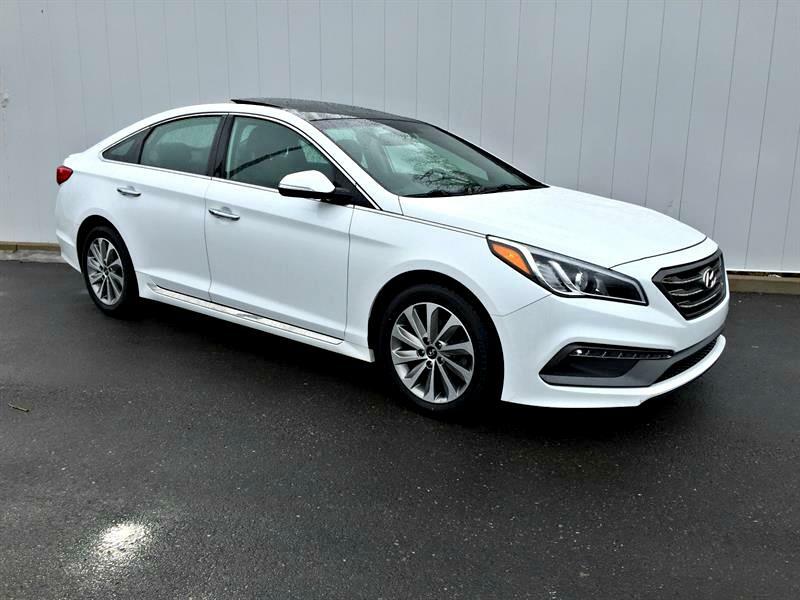 We also offer the Hyundai Sonata mid-size sedan in gas and Hybrid options. 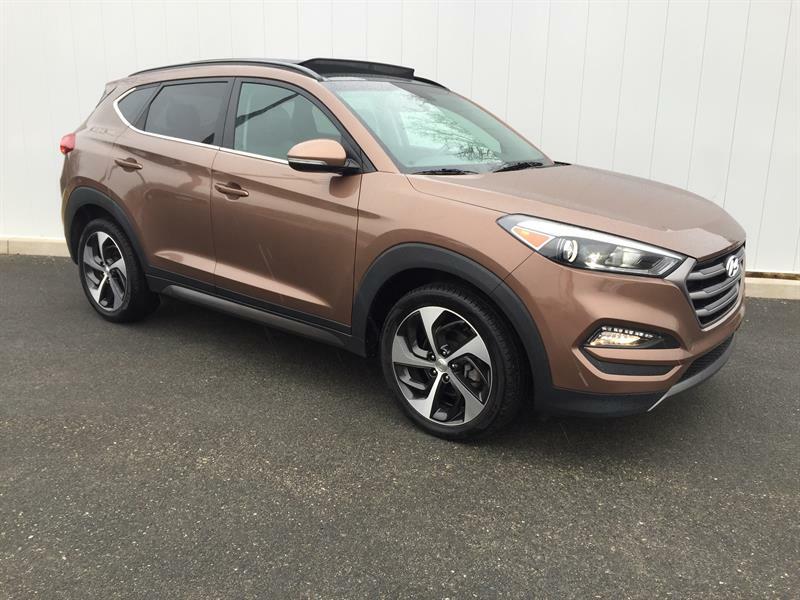 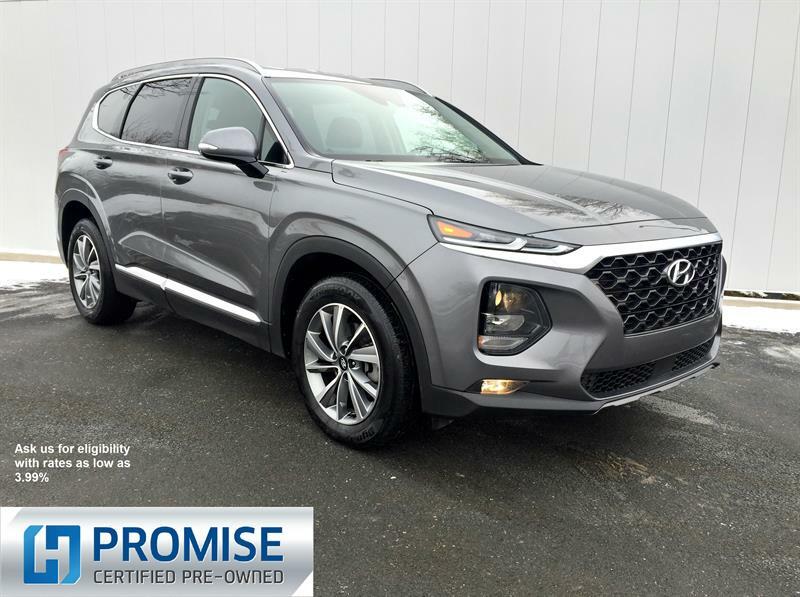 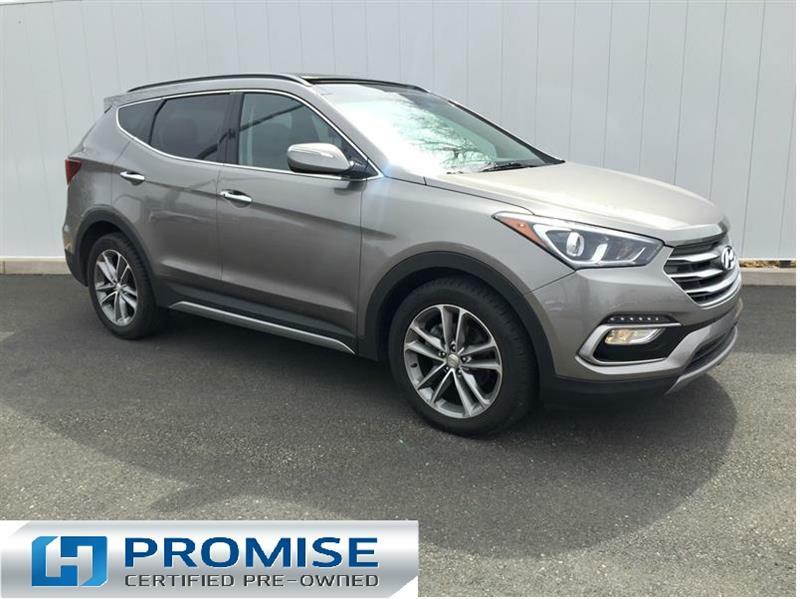 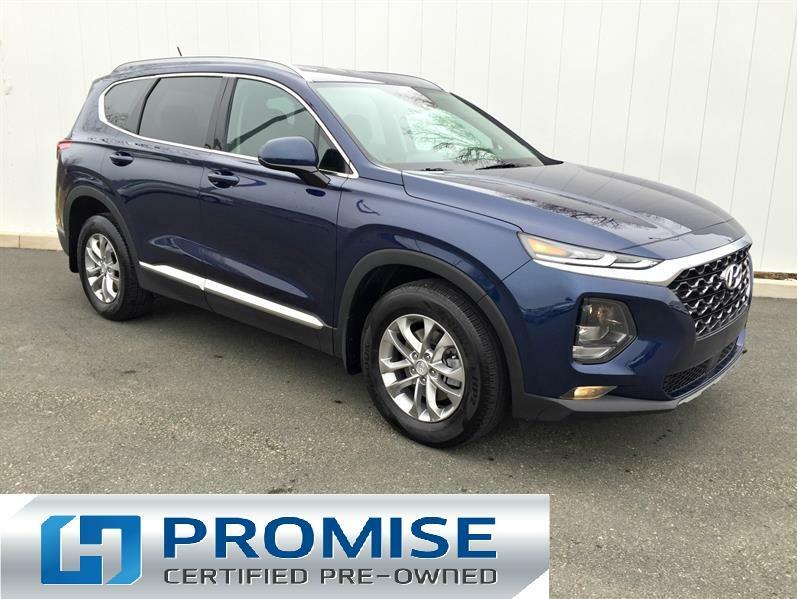 For your SUV/Crossover needs, we have a full selection of the very popular Hyundai Tucson and Hyundai Santa Fe and the brand new Hyundai Kona. 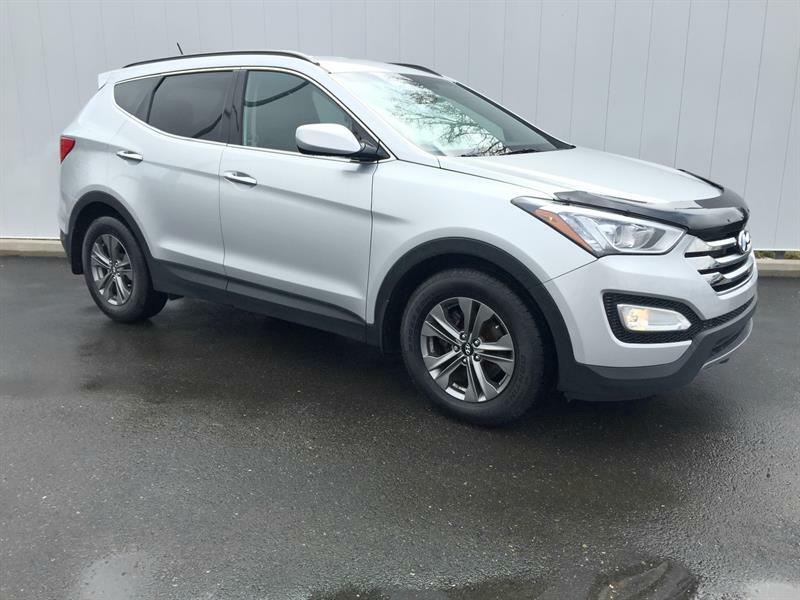 And if you need that third row, don't forget about the Hyundai Santa Fe XL.